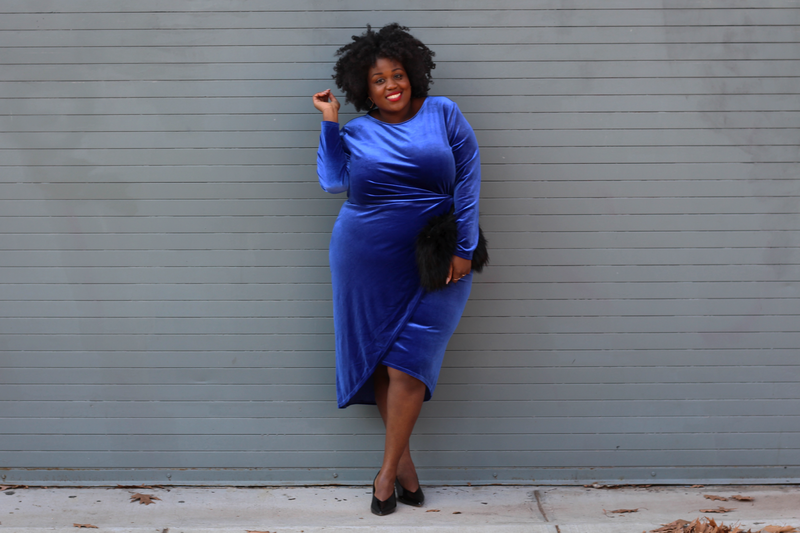 The Ultimate Plus Size Velvet Dresses. Hey ladies! I am back with another holiday look for the season. Today I am featuring velvet. That's right ladies, velvet has made a huge comeback this season and I couldn't be more happy. I am so obsessed with this fabric and material. That I had to create a post just for this trend. When I saw this dress on H&M ladies, I was honestly surprised. It was just stunning. 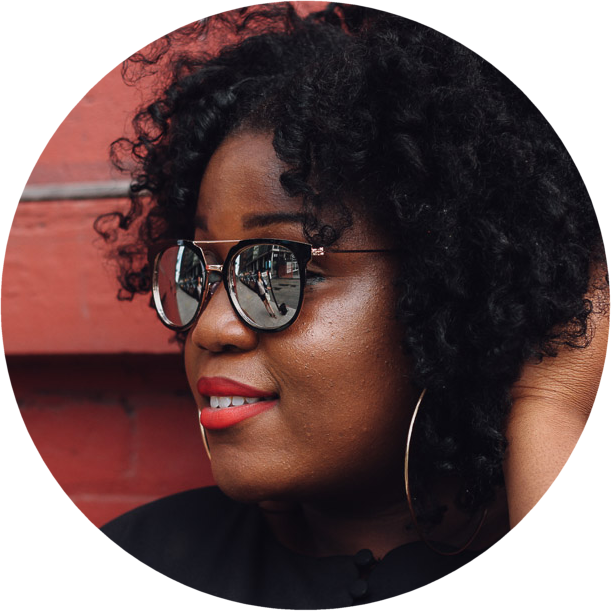 The color, the style, and the length was just perfect for my style. Unfortunately this dress is sadly sold out on their site, but no worries I have found some great dress options for you ladies. Here are some cute options for you ladies! I've been waiting for velvet to come back and now its here I'm overjoyed. Hands down my favourite fabric EVA! looking wonderful dress. thanks for sharing picture.